Why choose vacuum-formed products? – What It Is? Vacuum-formed products are found everywhere, such is the versatility of the process which can package everything from food and cosmetics to electronics. The process itself involves heating up plastic sheets which are then stretched and ultimately vacuumed onto moulds, creating a 3D shape, and there are many benefits to the process. The process allows for precision in design specifications, particularly compared to those created by moulding together parts. This can be very important when it comes to parts that must fit into or support another.. 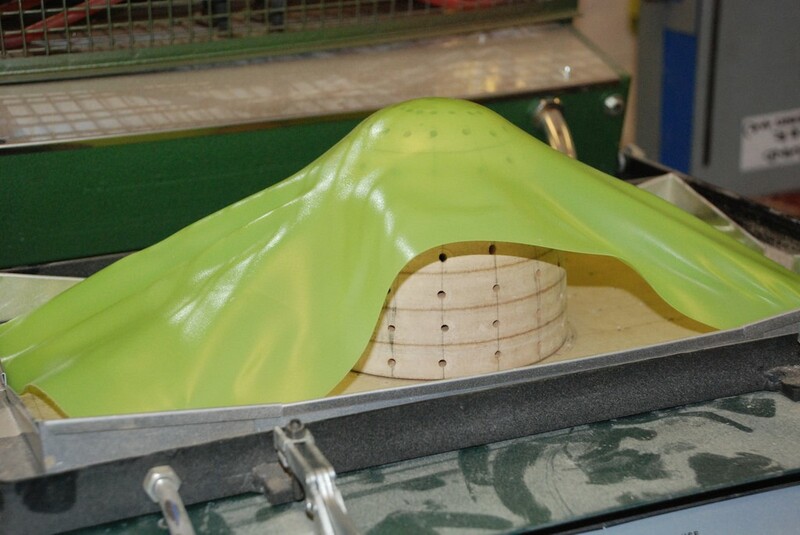 The vacuum forming processes offered by companies such as www.bridgewooduk.com/production-assembly/vacuum-forming/ help to minimise error during production, which, in turn, reduces the risk of stock recalls and all of the unnecessary costs associated with this. 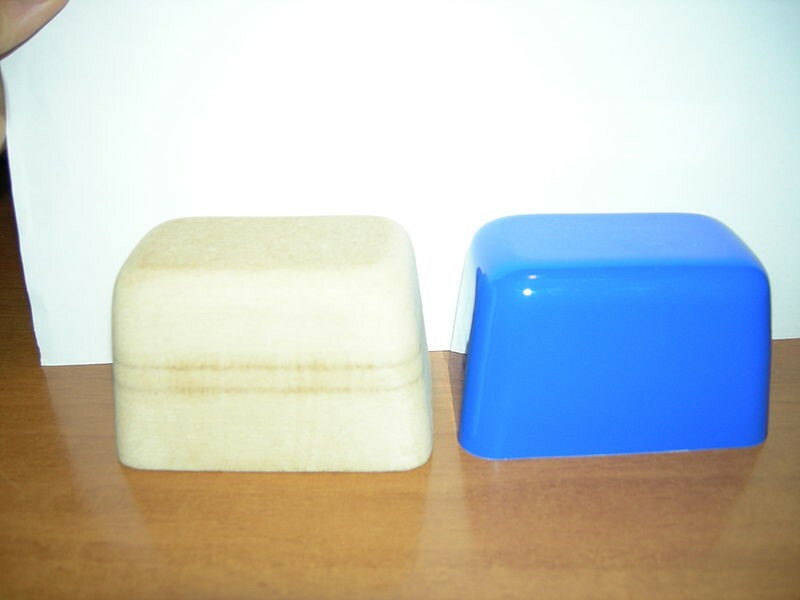 A major benefit of vacuum-formed products is the cost-effectiveness of the processes involved. More about the process can be found on the British Plastics Federation website at http://www.bpf.co.uk/plastipedia/processes/vacuum_forming.aspx. In general, vacuum forming uses low pressures, which means it needs fewer tools with higher sophistication levels. This also means that the moulds used can be created using relatively inexpensive materials. Another benefit of the processes used is that large parts are able to be produced using just a single sheet of plastic. This reduces quantity costs. Discards from the finished products may also be recycled to create new plastic sheets. There is also the advantage that vacuum formed products offer to small production lines and businesses. The start-up costs are relatively low, offering a very attractive proposition for companies where budgets are tight or spending must be controlled. This process uses moulds to realise the actual design aesthetics intended by a particular designer or company. This is very important at a time when branding and company logo are dominant factors in the market. The process also fulfils practical design needs and is a popular production process within the packaging sector. A major benefit is that it can be used to create anything from convenience food inserts to yoghurt pots. Time is undoubtedly money in the business world, which is another attractive point of the vacuum form process. This is because there is less time required between the design point and the product outcome. This means that managers and owners can spend more time on other matters and products can be introduced much more quickly. ← Why might you choose a renewable energy tariff?